Do enterprise organizations care what they’re plugging into so long as they get secure, reliable, fast, and cheap public WAN connectivity? In most cases, I don’t think they do. 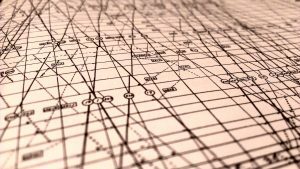 Whether it’s traditional MPLS terminating right at the branch or the latest SD-WAN device, what’s important isn’t the type of technology, but the business requirements the technology meets. 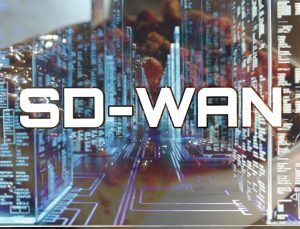 You don’t have to follow enterprise IT too closely before you become familiar with the idea of SD-WAN. It’s the chili of enterprise networking. Everyone seems to have their own recipe, but when you look in the pot, they all look similar. Some come canned from a company, making it easy to deploy into a bowl. Others provide a few secret spices to add to what you’re already cooking. And some organizations just roll their own from scratch. There’s great debate whether IWAN is chili, or simply a very complicated stew. In the SD-WAN chili cook-off, TELoIP might not have the biggest booth at the fair, but they’ve got a pretty unique recipe to test your palate. Why are we using 1Gb Ethernet ports at the access layer when we donâ€™t need them ? Using EIGRP as the IGP in an MPLS core â€“ why not ? After a busy week of forcing packets to do our nefarious bidding, we found ourselves up against a recording deadline while being less prepared than usual. To save us from ourselves, at the very last minute we invited Josh Oâ€™Brien and Jennifer Huber to pull up a mic and add their weighty thoughts to the networking issues of the day. Adding to the impromptu nature of this show, we did our first live solicitation of questions from the audience using the Twitterverse, getting instant feedback. All hail the Intertubes!